“Okay then, T!” I replied, just smiling as I shrugged my shoulders. Really?! I love it when everything becomes the parents’ fault. Quite funny, if you ask me. Yet, T made us realize that bowling somewhat reflected life. Whether you roll a strike or land in the gutter, you pick up the ball and continue to play. So relatable to life: we must continue to live no matter what is thrown at us. Just last night, we continued to talk about our bowling outing and how B would have enjoyed it. T thought that B would have been taking every turn, whether it was his turn or not, because he was a beast! He had the rough personality and T is Mr. Sensitive. 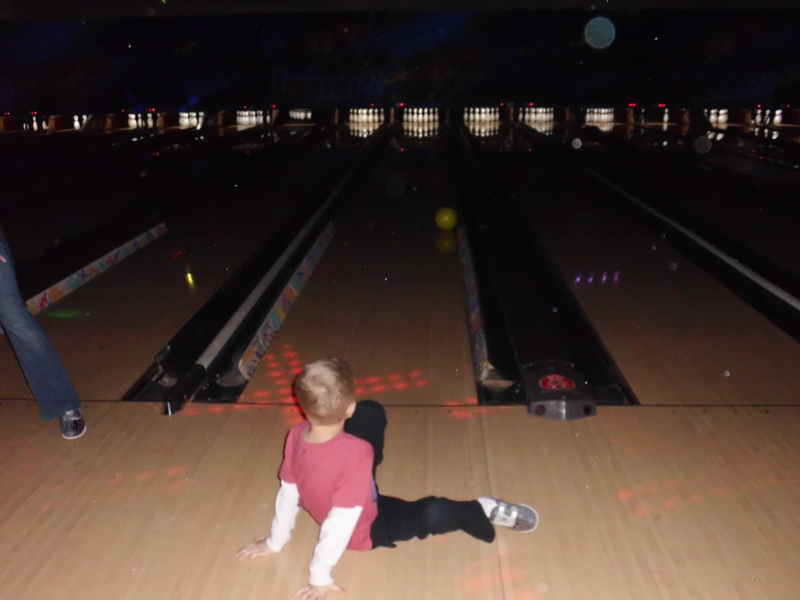 We savor these family outings, like bowling, because life can become so hectic these days. Family time has to be a priority. Yep. That one got to me…Tears flowed…followed by a smile. Dear old dad even got teary-eyed.